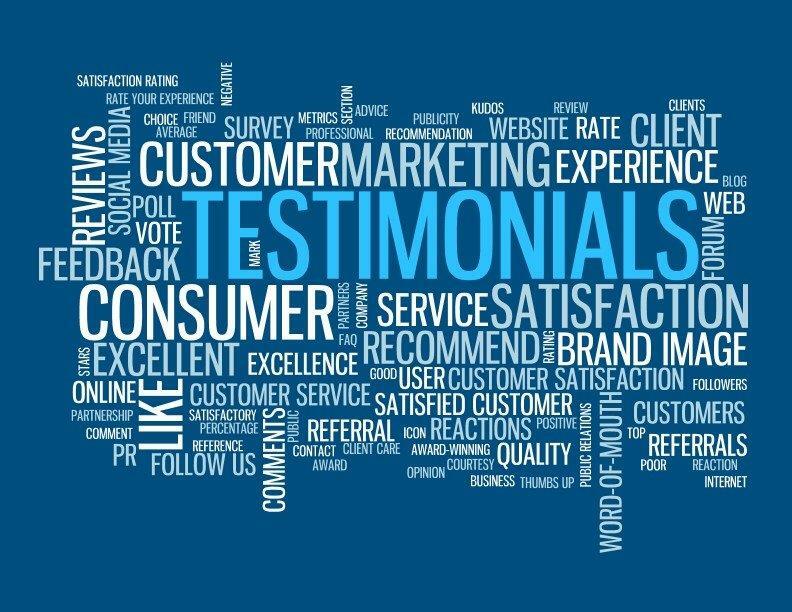 Testimonials written by our customers on our personalized pendants, rings, bracelets. Fast Shipping!!! The Best Seller!!! Received in 8 days, highly recommended seller to all buyers from UK! Fast shipping, great item, thank you. Excellent customer service, great seller! I wanted to let you know I received the bracelet the other day and I am extremely pleased. It is delicate and beautiful while also being constructed well and made with great quality. I am so very please and you have been a delight to deal with. This is just to say many many thanks for the fast shipping to England and to let you know that my sister loves the necklace. I Purchase name necklace in the past but didn't like the quality and stop wearing it . I like this new one you send me and I am sure I will wear it all the time! Thank you for your customer support. Thank you so much ! Love it and enjoy my new name necklace! Dear, thank you very much. 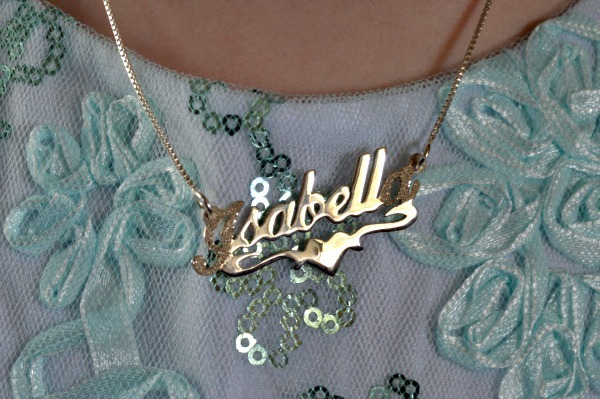 I have received my daughter’s "Carrie Style Name Necklace” (order #2505). It's very elegant, soon I will recommended to others. I am appreciated with my order and I would like to thank you, I got it for my beloved’s 10th birthday, and she was very surprised and happy. That name necklace from you really excellent with design, I will refer your company to other in the future, thank you. I have received my 14k White Gold "Carrie" Style Font Name Necklace today and I absolutely LOVE it...I ordered the Special Letter Necklace with thickness 0.4mm necklace and it is perfect. I am so excited to wear it. I would like to thank "namenecklace4u.com' team, as i received my order in good shape and just in time for the B’day presents!! They are really awsome and I would recommend them to friends that want to make special presents. Just wanted to thank for the “namenecklace4u.com”. They are creating a awesome gift and have been a big hit. Will be ordering more soon. Thanks again (Picture of small Z with it). I received my necklace 2 days ago and I just want to say thank you for doing such a brilliant job on it!!! It’s perfect and gorgeous – I love it and it’s exactly what I wanted. Keep up the fabulous work!!! The service, quality and your response time with emails is impeccable. I have just received the Carrie Style Name Necklace. It is really beautiful and classy. thank you so much!!!!! I want to give many thanks to the team of “namenecklace4u.com”.The Name necklace arrived this morning, and it’s very attractive. Thank you for your personal attention and outstanding work. I am sure I'll be back in touch with you in the future. Thank you so much for the second name necklace that I ordered! My daughter loved her one and showed my friend and then she wanted one! Keep up the good work! I love to shop at Namenecklace4u online jewellery shop. I am now a lifelong customer. Their prices are great and they deliver when they say they will. I just loved the opportunity to purchase my sisters Name necklace from namenecklace4u.com. It is very awesome. I am appreciated with the workmanship of namenecklace4u and recommended to others. I have checked over 50 different sites looking for what i wanted and comparing prices, quality, shipping rates and availability. Your site had everything what i want. I am cheer to found you. I would like to thank the person who crafted the name necklace which arrived at my house this morning. The necklace is beautiful & all I hoped for! 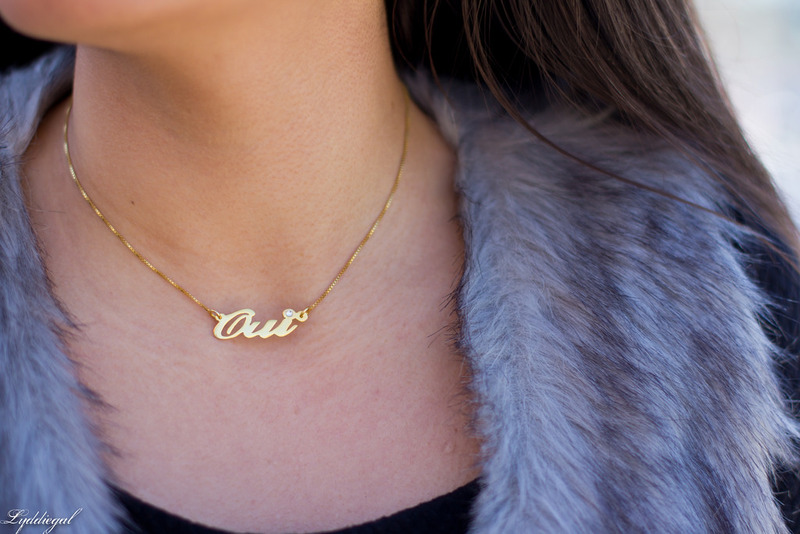 The silver is of good quality, the lettering is stylish, and the necklace itself is not a flimsy affair. My sister received her name necklace the day before school started and she was so excited that she could wear it on the first day of school! She received many compliments and everyone wanted to know where she purchased it. We are very pleased with the product and the prompt service you provided. Thanks again." We want to thank you for the tremendous service you gave us when we were shopping our name necklace. You were fair, honest and thorough, without resorting to pressure. We were most impressed that you answered all of our many questions about jewellery quality.